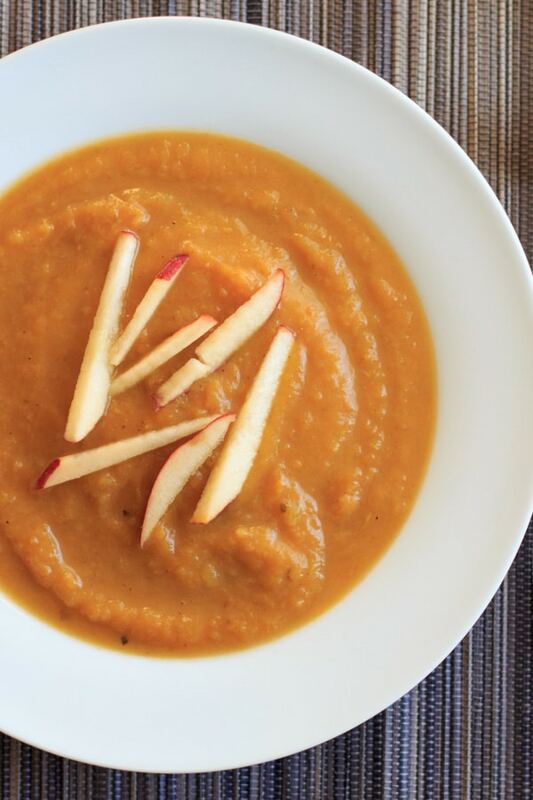 It’s fall, y’all – and PRIME time for apples! 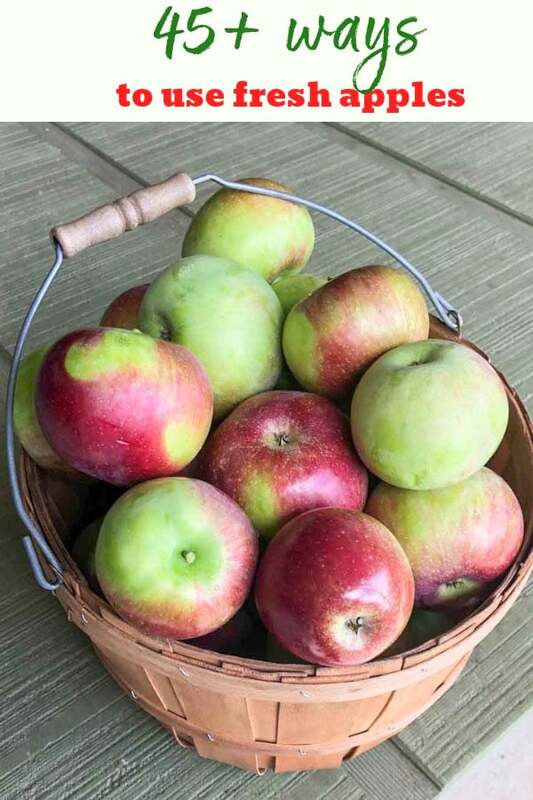 Have you ever picked your own apples? 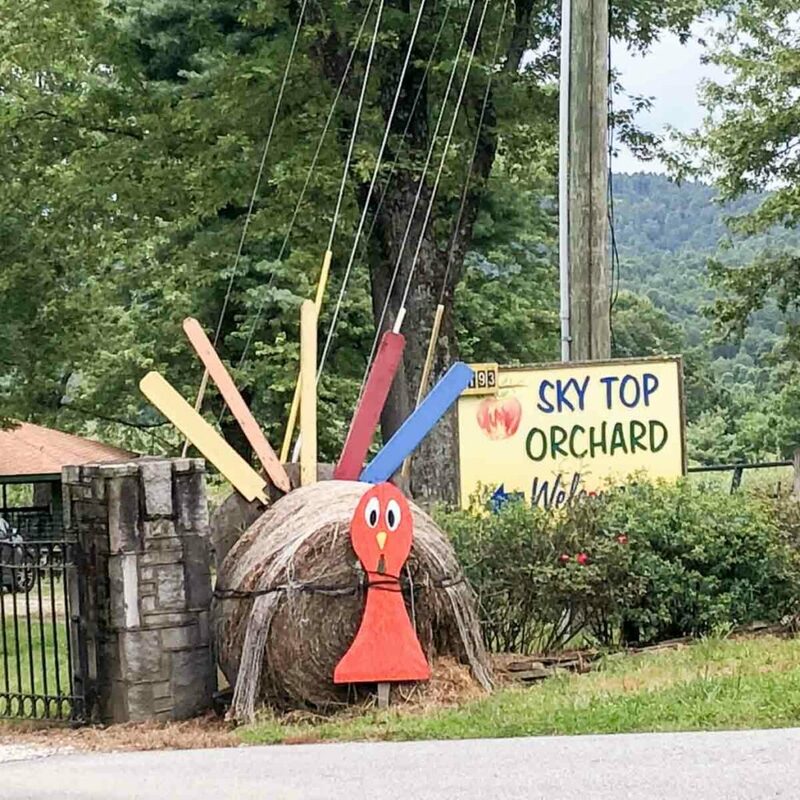 I went on my first apple picking experience at Sky Top Orchard (outside of Asheville, NC) this year. 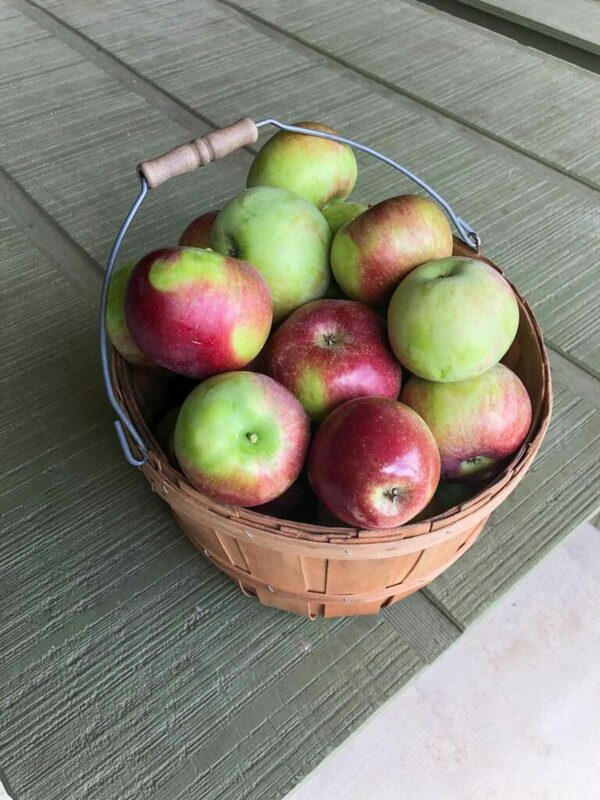 We left with a bucket full of apples and fresh apple cider for the road. 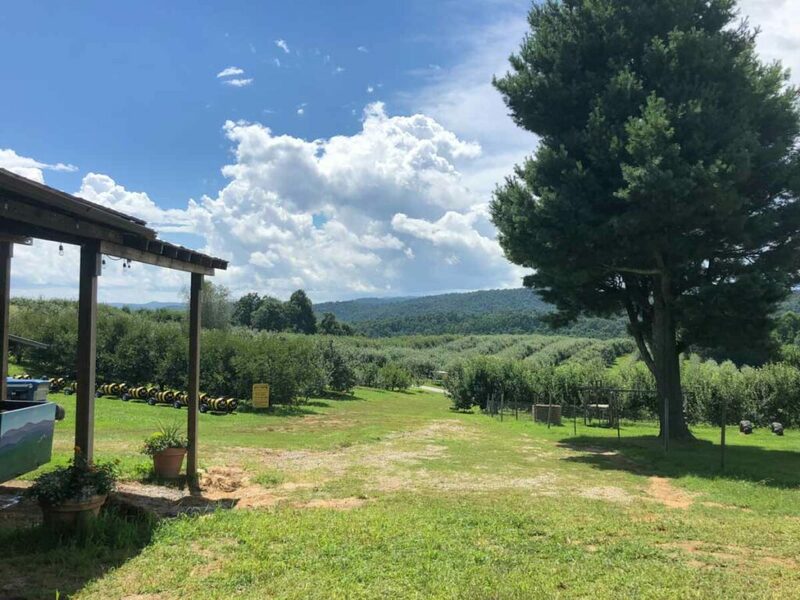 Since it was my first time going to a u-pick farm, I learned how quickly you can end up with more apples than you know what to do with! Which begs the question: What to do with too many apples?? Lucky for you I have some ideas. 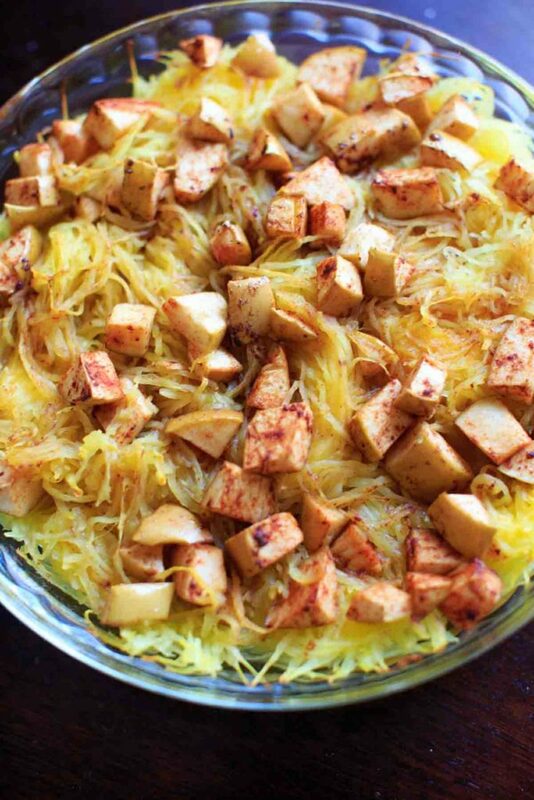 Here are 45+ vegetarian ways to use up your excess apples from your apple-picking haul! 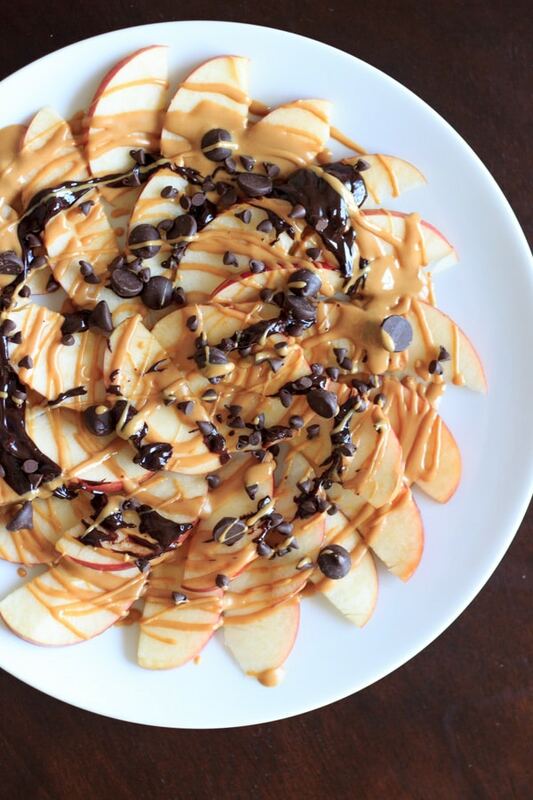 Apple Nachos from Trial and Eater – Peanut butter + chocolate is obviously my fav, but you can also get creative with your toppings! Apple Matchsticks from Trial and Eater – a unique sweet and spicy snack! 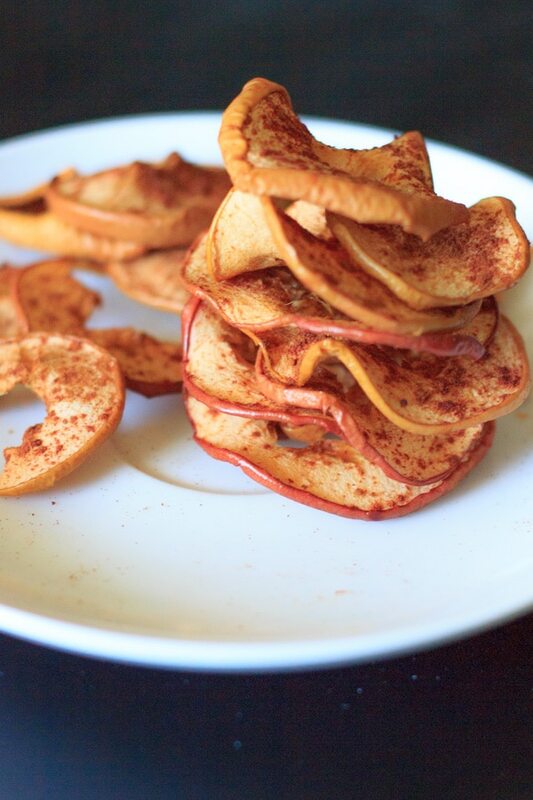 Cinnamon Apple Chips from Trial and Eater – since these are made without added sugar, they are a healthy snack! Apple Roses from Foolproof Living – have you ever seen apple roses? Almost too cute to eat! Apple Sugar from Learning and Yearning – I didn’t even know this was a thing, but it seems like dehydrated applesauce! 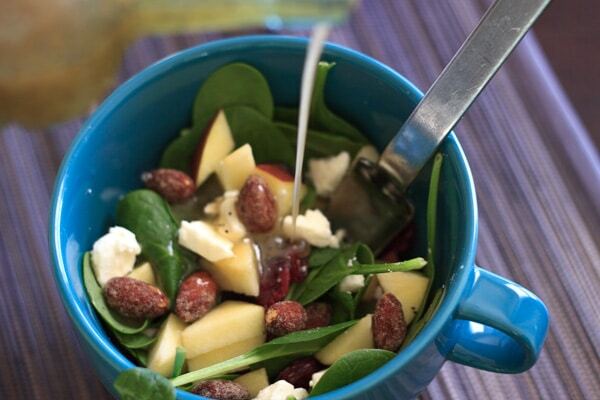 Add Apples to your Veggies! 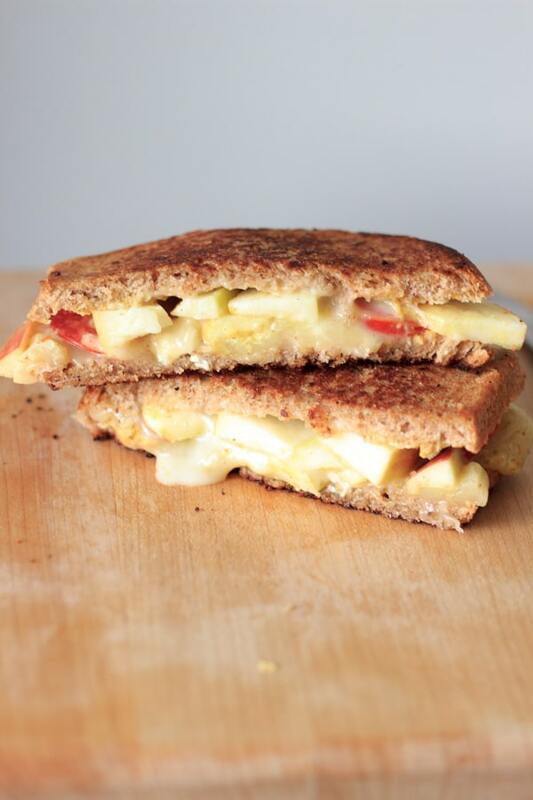 Grown-up Grilled Cheese Sandwich from Trial and Eater – with two kinds of cheese, tomatoes, and a crunch of apple! Honey Apple Challah from Trial and Eater – a fun sweet twist on challah bread! Or you know, eat them apples right off the tree! 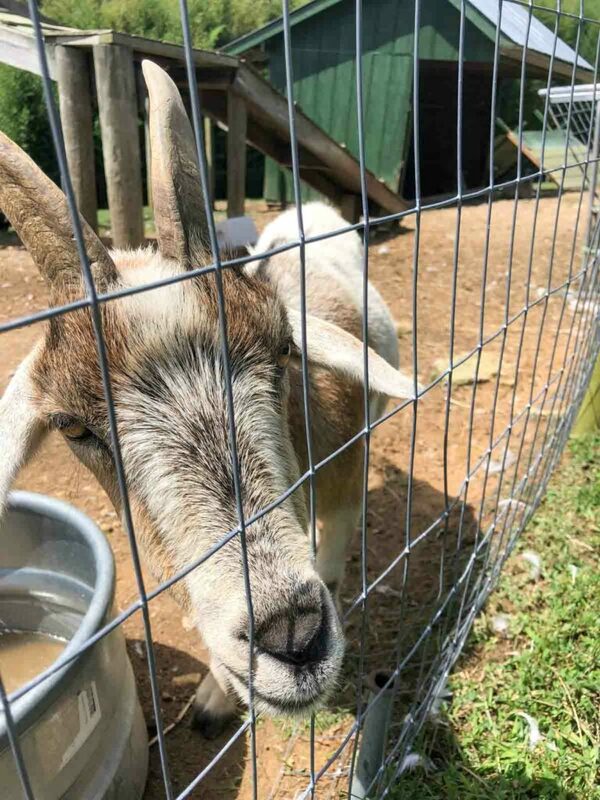 The goats at Sky Top Orchard sure wanted to. 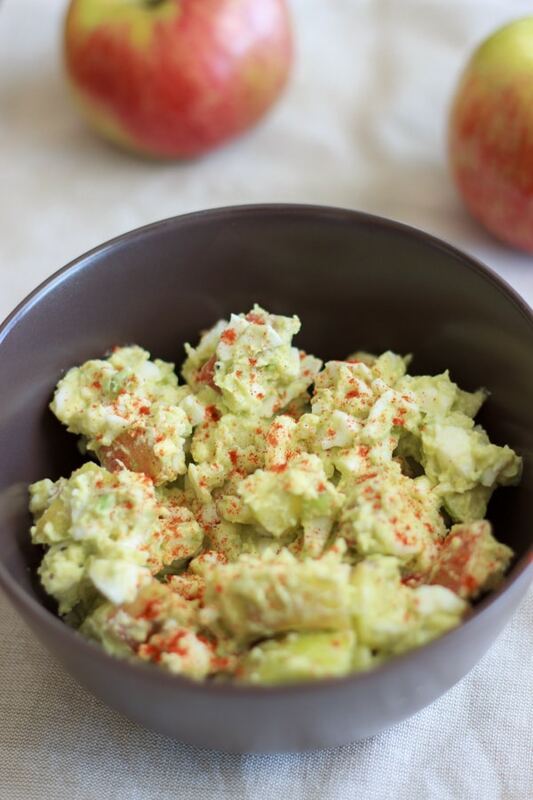 Tell me – what are you going to make with all your apples? So many good ideas! I love going apple picking in the fall. It’s one of my favorite yearly traditions. I’ll definitely keep this post in mind for next year’s trip! Thanks for including my recipe.